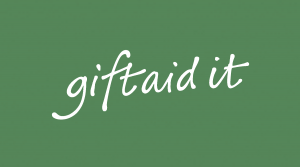 If you are a UK taxpayer, you can use Gift Aid to make your donations worth even more.  For every £1 you give us, we get an extra 25p from HMRC, at no extra cost to you! Last year Treloar’s raised over £20,000, through Gift Aid, thanks to everyone who signed a Gift Aid Declaration. This additional income really does make a big difference so please don’t forget to Gift Aid your donations. You are, if you are a UK tax payer, you must have paid income or capital gains tax in the UK for each tax year at least equal to the tax that all charities or Community Amateur Sports Clubs (CASCs), that you donate to will reclaim on your gifts for that tax year. Other taxes such as VAT and Council Tax do not qualify. Can my donation be Gift Aided? It can, if it’s a personal donation and made from a personal bank or building society account. Unfortunately, we are unable to claim Gift Aid on donations made from company accounts. The donation must be your own personal donation and not the proceeds from a 3rd party event. So for instance, we can’t claim on donations made from a coffee morning or from a collection box. How do I Gift Aid my donation? Easy, if you are donating by post, simply download our Gift Aid declaration form and send it along with your donation. If you are donating online, just tick the Gift Aid box on the donation form. It’s simply a statement by an individual taxpayer (you) that you want a charity (us) to receive the tax paid on your donation back from HMRC. Nothing! It just means that if you decide to donate to Treloar’s, we can claim an extra 25p for every £1 you give. We can claim on previous donations made in the last four years, current and future donations. Until you tell us to stop! If you stop paying tax or wish to cancel your declaration please get in touch. Either call us on 01420 547 431 or email fundraising@treloar.org.uk. Again, please get in touch. Either call us on 01420 547 431 or email fundraising@treloar.org.uk. We can update our records to reflect this. Can I claim Gift Aid on sponsorship funds? Yes, but we must have the first name or initials, last name, full home address and postcode of each individual donor/sponsor. Please encourage them to tick the Gift Aid box on your sponsorship form when they sponsor you. Without these details we are unable to claim Gift Aid. What if I am a high rate taxpayer? If you pay tax at a rate of 40% or above, you can claim the difference between the higher and basic rate on your donation. You can do this through your Self-Assessment tax return and by asking HMRC to amend your tax code. Further details can be found at www.gov.uk/income-tax-rates/income-tax-rates. For further information about Gift Aid, please visit the HMRC website. The difference Gift Aid makes! Last year with your help we raised an additional £20,000 through Gift Aid, which was enough to help support our outdoor learning facilities. Click to see the latest event news.